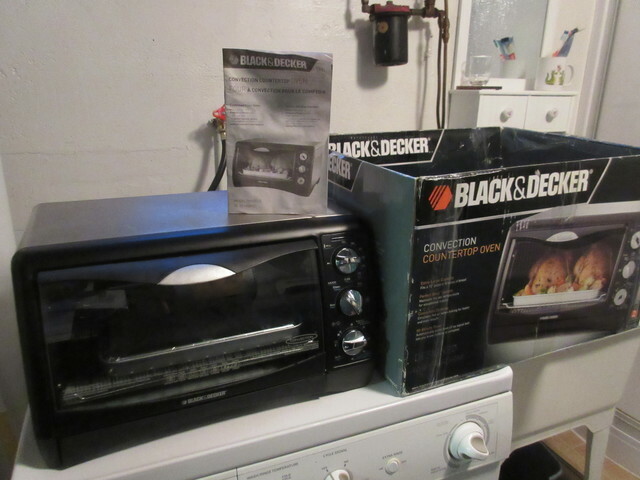 Black & Decker Convection Countertop Toaster Oven for sale. Like new - comes with instructions and box. $50.00 Email or phone 250-837-4100 to arrange a time to view. Will deliver if you don't have a car.